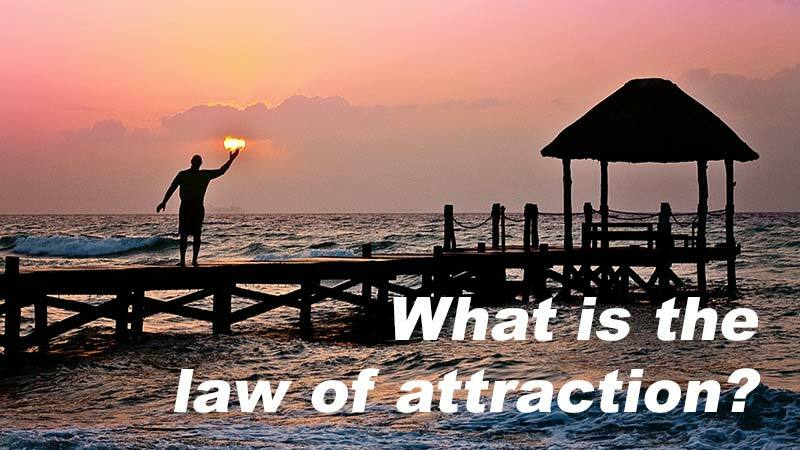 The Law of Attraction, what is it and how does it work ? 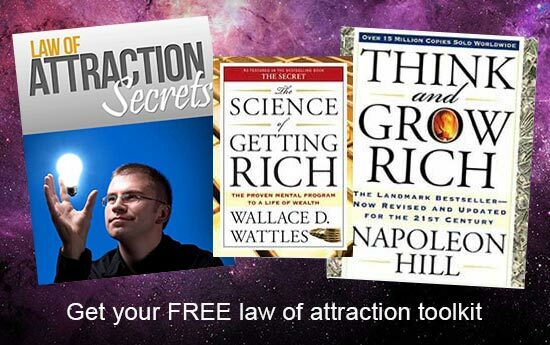 The law of attraction is the universal law that says that like attracts like. That by finding the emotional state and holding the images of the things that we would like in our minds, we can attract them into our lives. 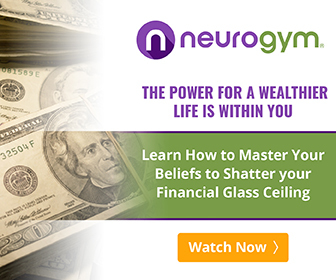 Millions of people have been exposed to the idea especially since the global success of law of attraction phenomenon The Secret. So what do some of the world’s top law of attraction teachers have to say on the subject and do they have some tools, tips and techniques that could be helpful to us? So it would very much seem that our real work is to generate the emotion of the things that we would like to experience in our lives. Below Tony Robbins gives a great practical example of how to generate the emotion or “state” that will help us to attract the things we want into our lives. 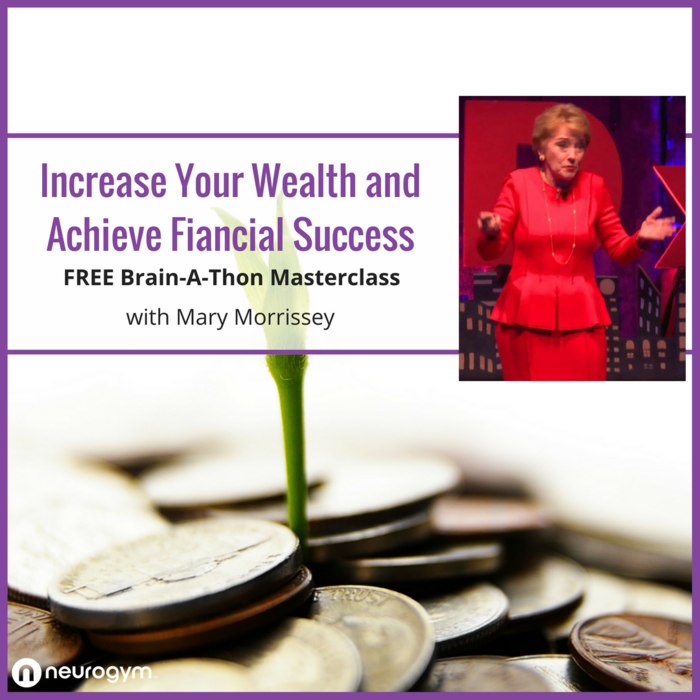 ” We all have the same human needs, and our nervous system functions the same way. So for example, when I’m turning around an athlete, we’ve all seen an athlete walk out and we think ‘ He’s gonna miss the shot ‘ you know it, you can see it in his body, he’s missing that certainty, that complete edge. And that’s a state and that state of mind can be triggered. There’s a state, so I show him films of when he won at Wimbledon, and he walks in a certain way and he owns it and he looks at the other side and he’s got this look in his eye. So I show him what he does both physically and with his focus and then contrast that with what he did when he lost at the French Open and he’s destroyed there.